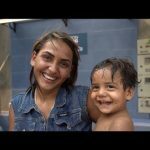 GUATEMALA – In Guatemala, healthcare can be difficult to obtain—especially for indigenous groups living in rural communities. 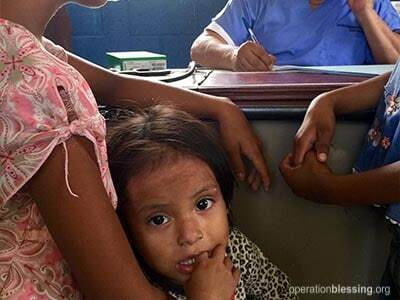 Descended from the Mayans, the Quiché people near Puerto Barrios struggle on a daily basis with poverty and widespread ailments such as skin infections. 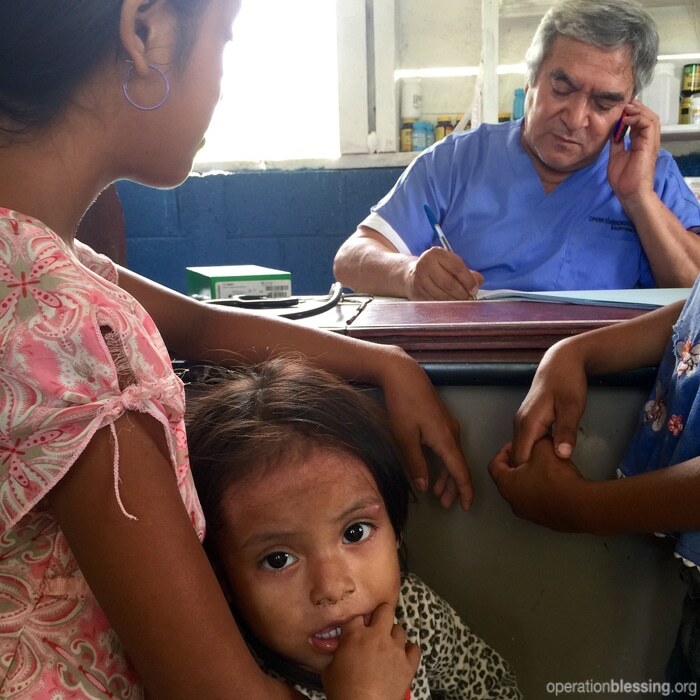 With the sponsorship of Operation Blessing, a retired doctor from Guatemala City runs a clinic in the area for three days every two weeks with the help of a nurse, who also provides health trainings in the community. 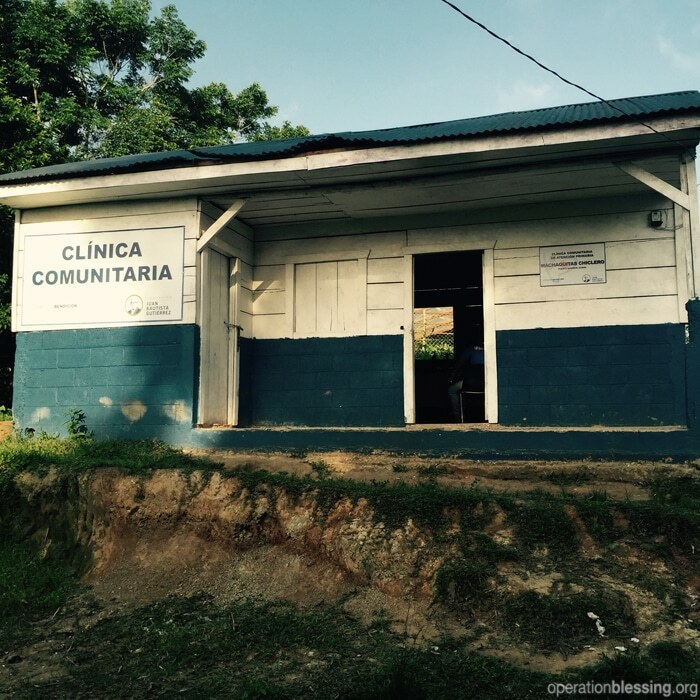 When open, the clinic sees 40 patients each day. 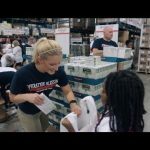 Because of pharmaceutical donations, patients with illnesses such as bacterial infections, hypertension and more are provided with the medicines they desperately need to restore their health. Thanks to generous donors, the clinic staff can ensure that the remote community of the Quiché people is not forgotten.